The democratization of photography has gone hand-in-hand with the advent of the devices used to allow for the ubiquitous production of images that speak to an individuals’ interaction and engagement with the world around them. From the Kodak Instamatic, to the Polaroid Land Camera, to the digital point and shoot, to the iPhone (mobile device) and Instagram. As the various photographic formats have changed over the years, largely aligned with the impact of the medium/cameras used, it’s interesting to note how social photography, now largely facilitated by the online space, has introduced a new universal immediacy to the art. However, this only serves to highlight further that the photographic medium is less important than its underlying social component. In other words, it’s all about the relationship between the subject matter, the artist and how the two provide a unique perspective on our world and ultimately make these public (or keep it private). 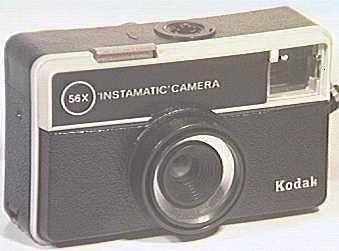 My first camera was a Kodak Instamatic 56X that I was given by my parents in 1972, with its square format image, it was the camera that really sparked my interest in photography. Its immediacy, point and shoot capacity made it easy to take control of a situation and quickly capture it. It was lite, you could fit in your pocket, and all you had to do was load the 126 film cartridge into it and off you went. That initial interest in photography grew to such an extent that I proceeded to become a professional photographer, a job I did for some 21 years (until 2001). 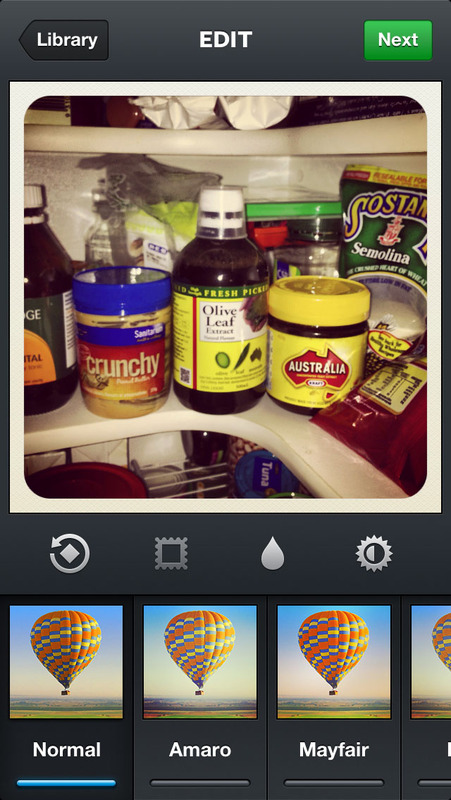 However, the immediacy of the instamatic never left me. In fact as part of my final portfolio exhibition at art collage, in 1980, I compiled a series of images using that same Kodak Instamatic (along with many other images). The ability to pick-up a camera and just shoot an image, without having to worry (so much) about the exposure, or focusing the jolly thing, contributed to a freedom of expression unequaled in more sophisticated devices. have really been getting back into the square format image along with the notion of immediacy. This has been made possible through the combination of my iPhone and Instagram (an app). The images I now create through this dynamic combination pay homage to the journey I have been on for the last 41 years and provide once more a link to the more pure and innocent beginnings of my image making. Please see: http://instagram.com/michael_sankey/ or use my handle @michael_sankey.